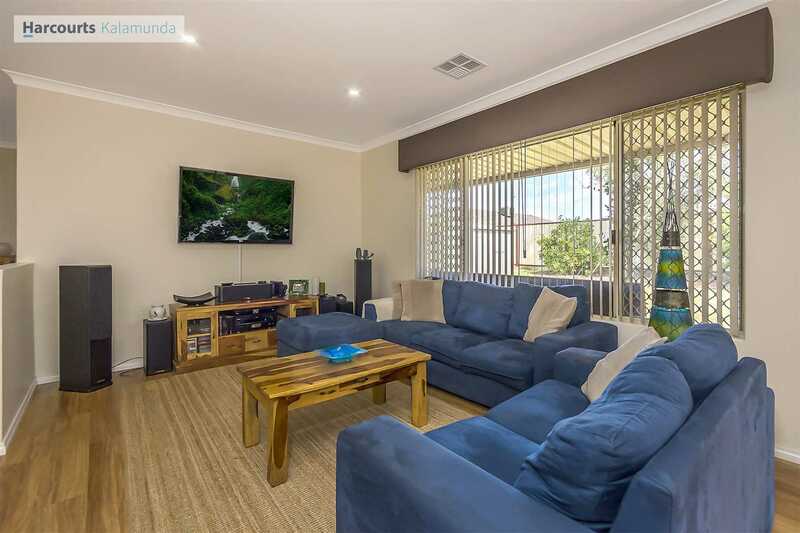 Has All The "I Wants"
This home is sure to impress the fussiest buyer with private entrance leading to the inviting formal living room with a large picture window. 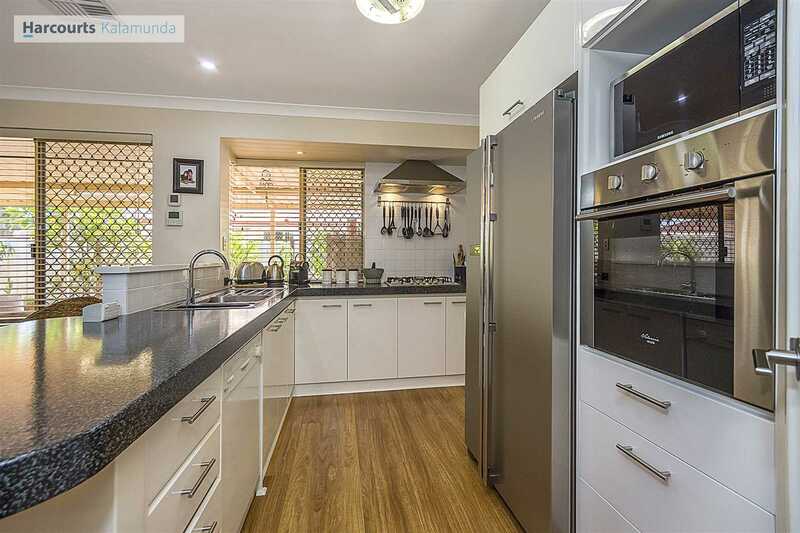 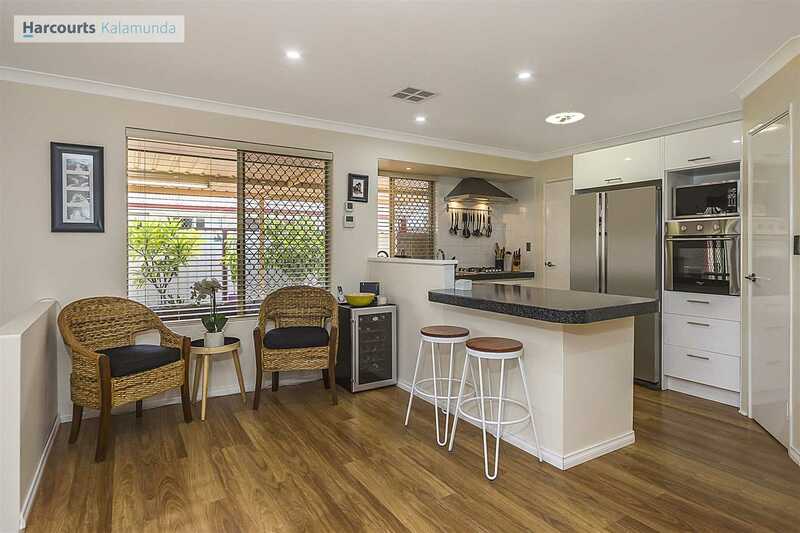 Mum will love the renovated kitchen designed with ample storage and counter space. 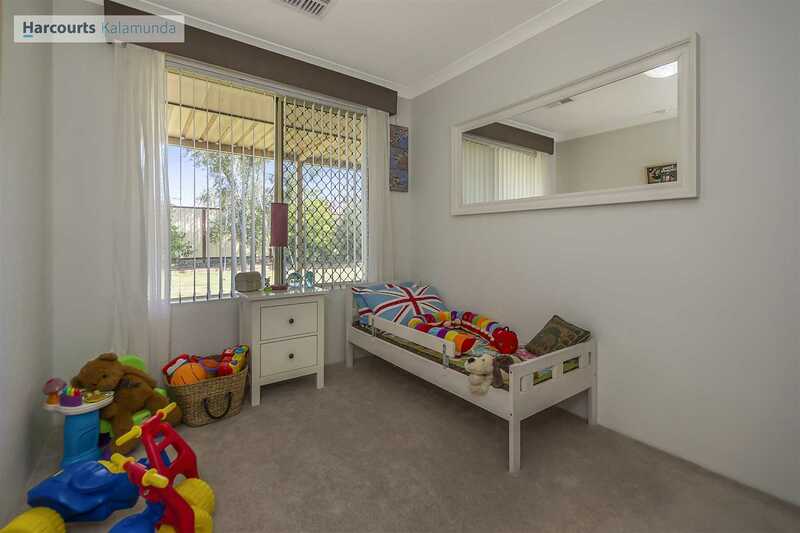 A spacious family, dining and games room is ideal for any occasion with double doors leading to the outdoor tranquil outdoor entertaining area. 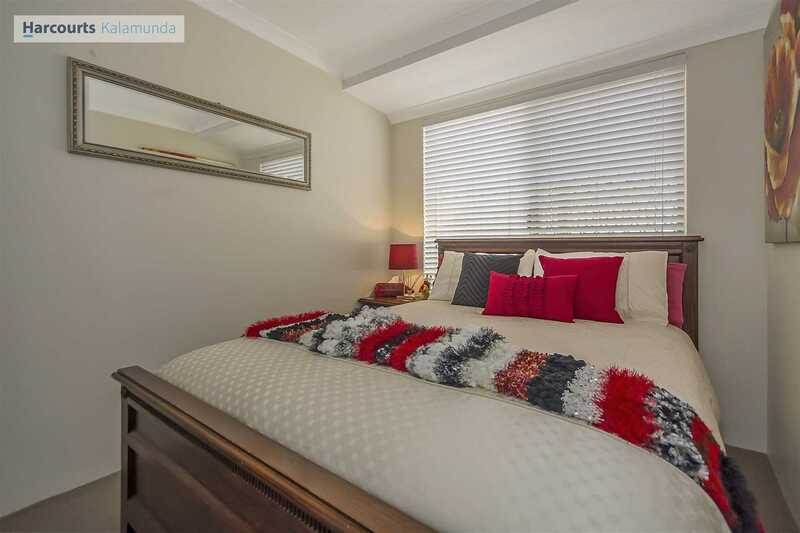 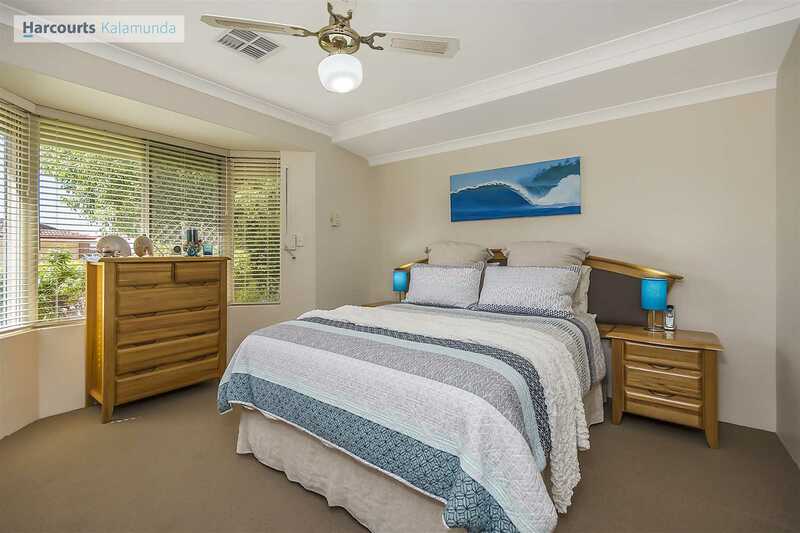 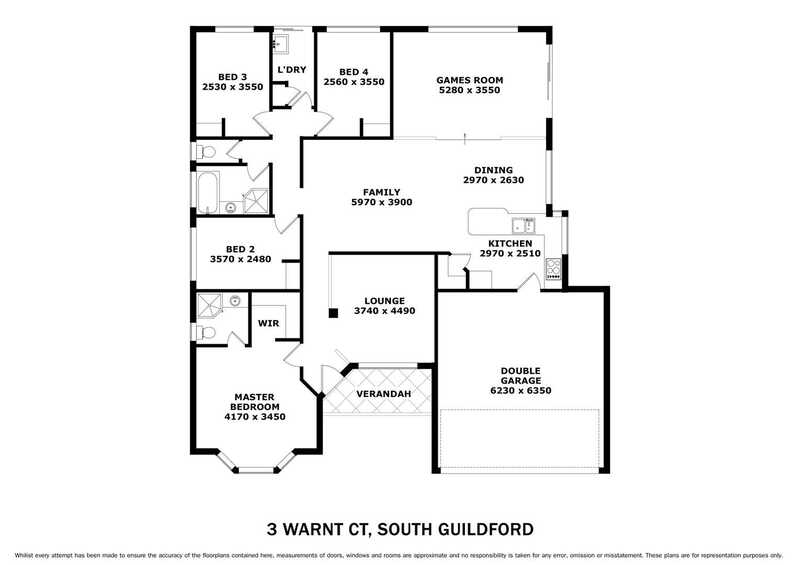 Master bedroom, situated for privacy has a pretty bay window, a walk in robe and ensuite . 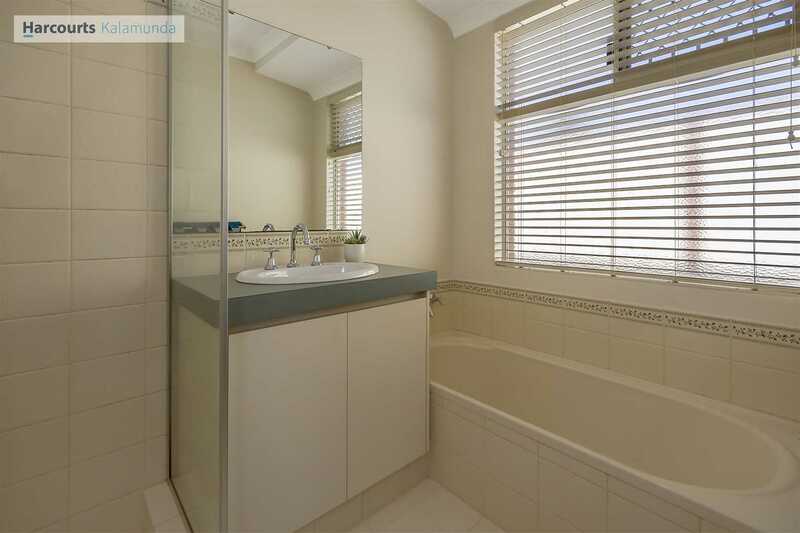 There are 3 minor bedrooms conveniently located close to the main bathroom. 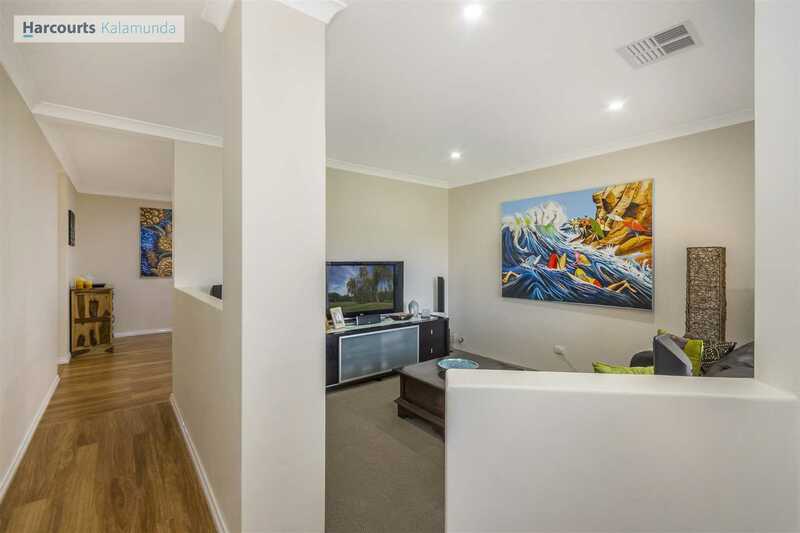 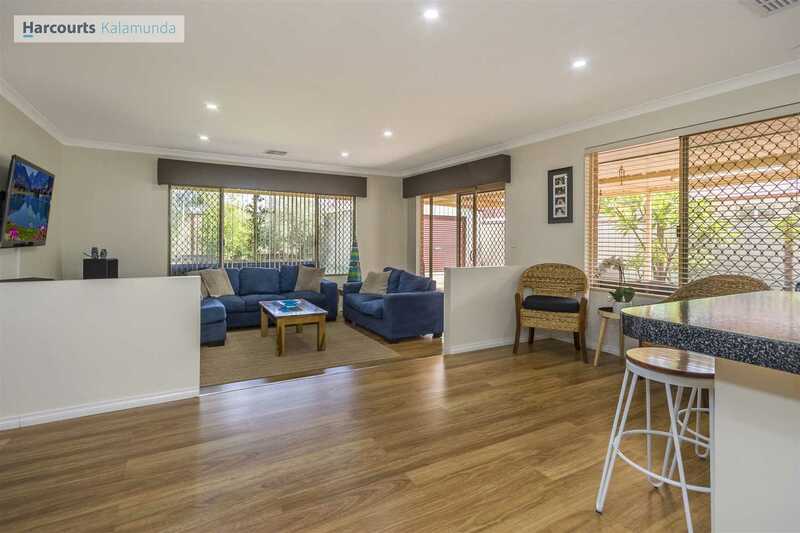 This lovely home has reverse cycle ducted aircon which has been zoned for convenience, easy care laminated timber floors throughout the living areas and been freshly painted throughout so nothing to be spent here. 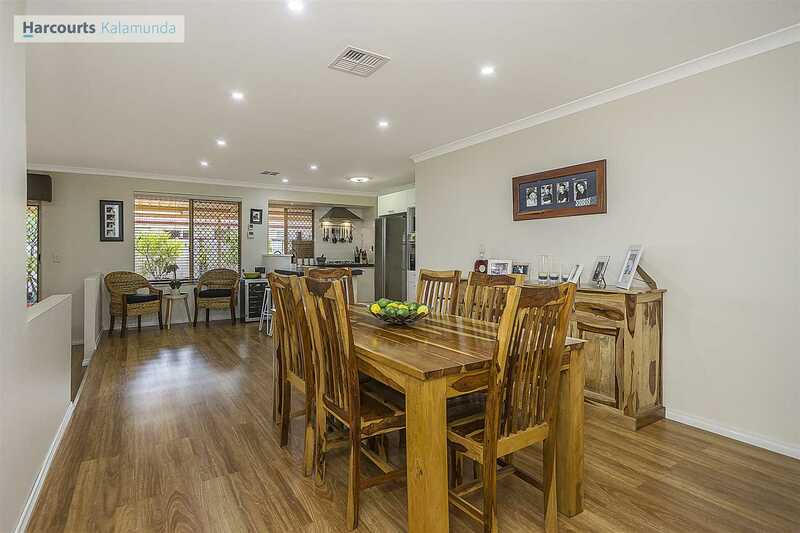 The owners have had new led lights fitted in the living areas and 20 solar panels on the roof. 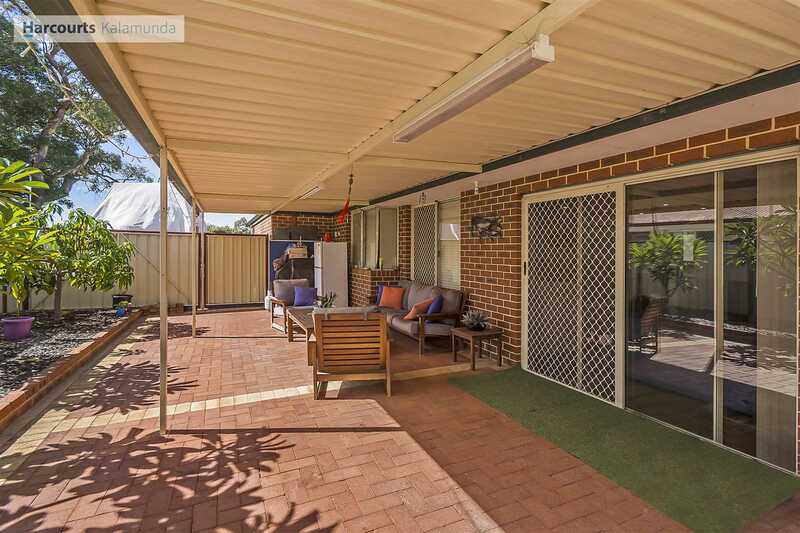 Outdoor living is a delight with a large patio to the side and rear of the home, surrounded by lush gardens with plenty of room for children to romp and Dad can while away the hours in the large powered workshop. 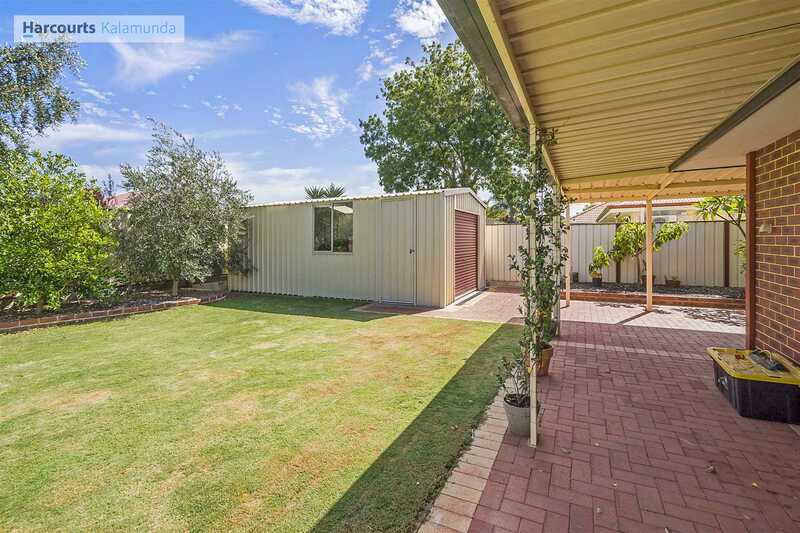 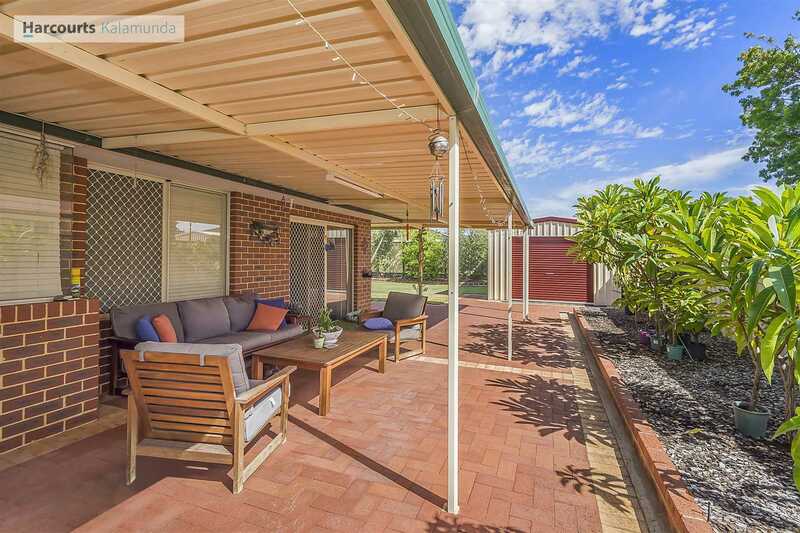 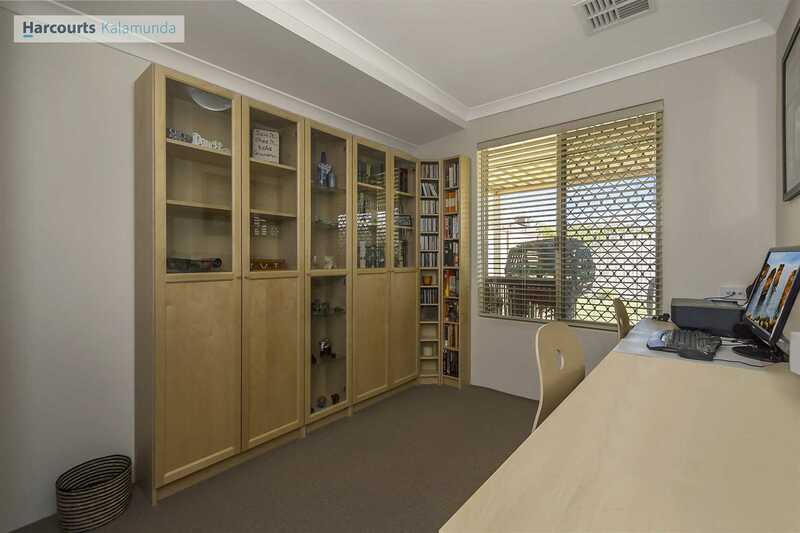 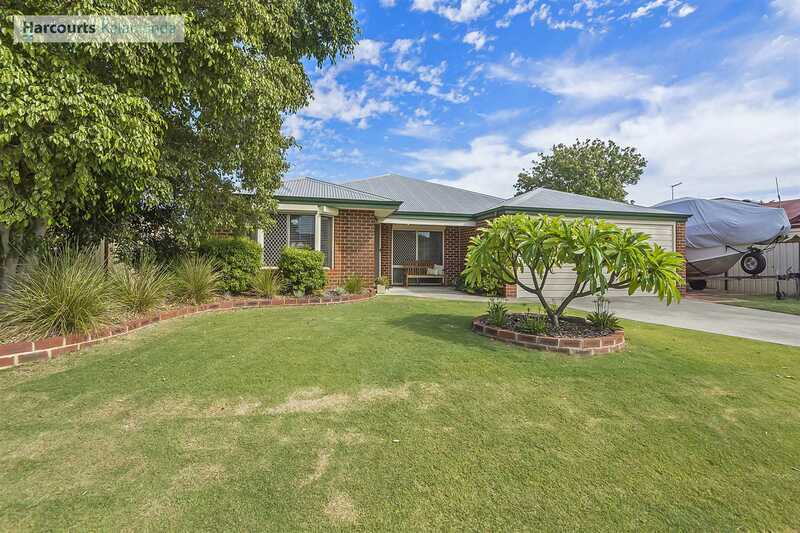 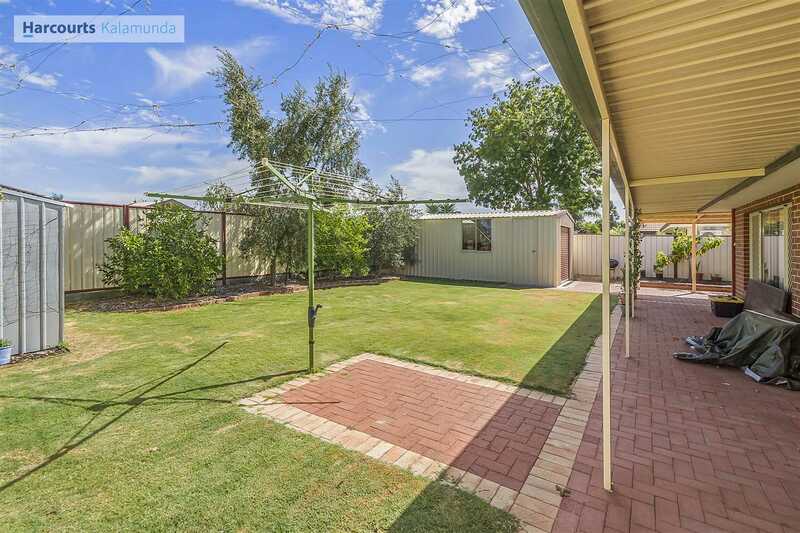 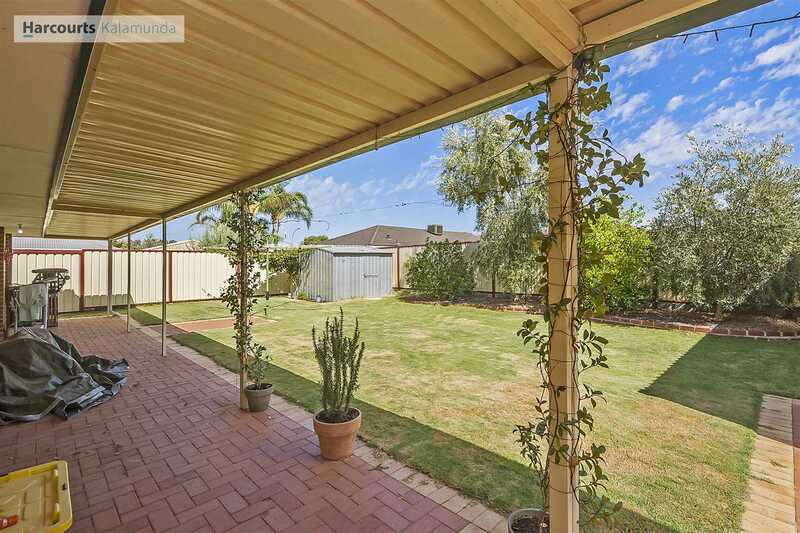 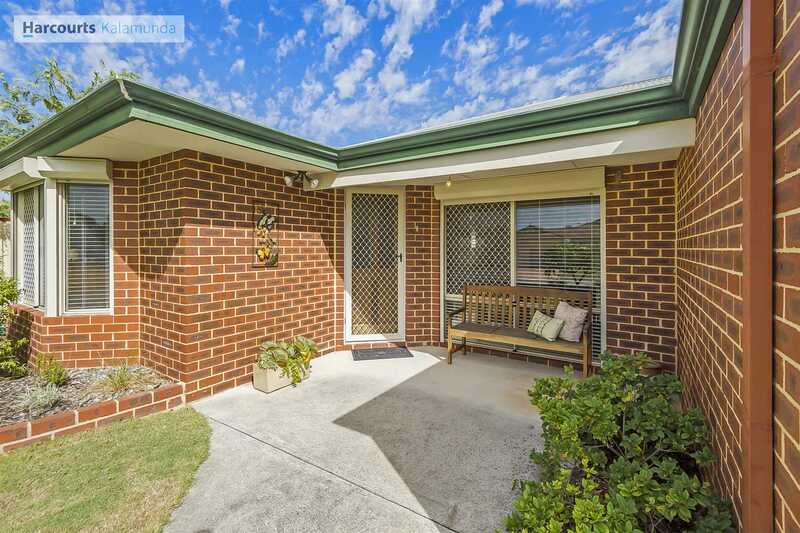 So much on offer here - nestled in a safe cul-de-sac on a spacious 705sqm block conveniently located just 10 minutes to the airports and 15km to Perth CBD, beautiful Swan Valley just minutes away ! 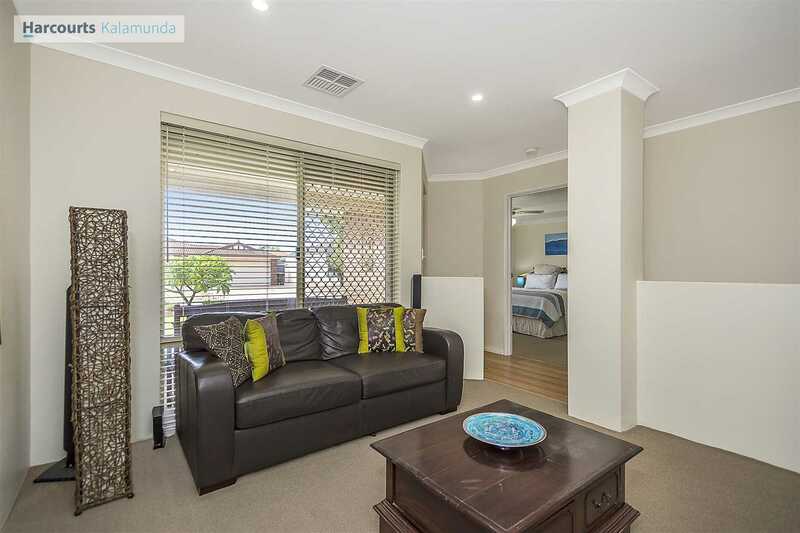 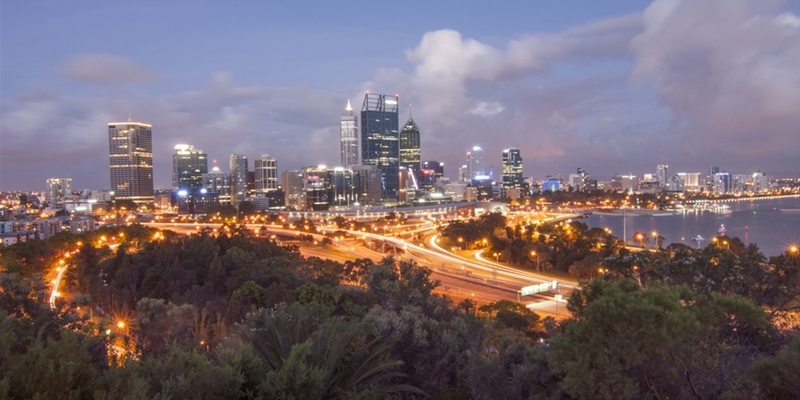 Don't delay inspecting this home, call now for your private viewing Donna Gibb 0417 989694.